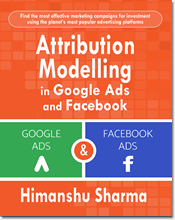 If your business issue lot of refunds on a daily/weekly/monthly basis (quite common in case of large online stores) then you need to adjust your sales data accordingly in Google Analytics. 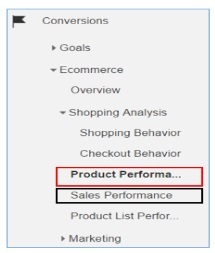 So that you can reflect the refunded sales amount in your ecommerce reports. 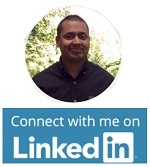 Failing to do so, will create data discrepancies between your GA sales data and shopping cart sales data. So as a result, your shopping cart may report a sale of $10k in the last one month while your GA may report a sale of $18k in the last one month. Almost all popular shopping carts (like Shopify) automatically adjust the sales data to reflect refunds (remove refunded sales amount from total sales). 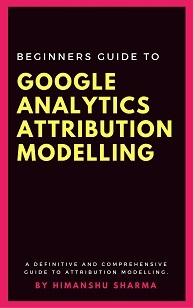 But this is not the case with Google Analytics. Once a customer has placed an order on the website, GA record that transaction. If later, the customer demand for a refund and the refund is issued, the refunded sales amount does not automatically reflect back in GA ecommerce reports. 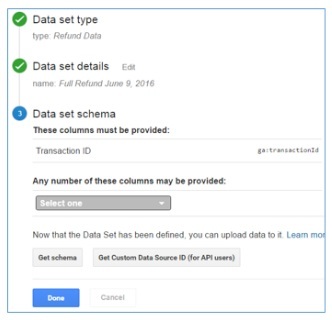 You need to manually or programmatically upload refund data into GA, in order to adjust your sales data. 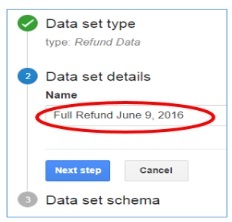 Technically speaking and in the context of Google Analytics both refund and reverse are same thing. Whether you are refunding a transaction or reversing a transaction, you are removing the sales associated with that transaction. We use the word ‘reverse’ to remove sales amount associated with all those e-commerce transactions which are: unfulfilled orders and/or test orders. We use the word ‘refund’ to remove sales amount associated with all those e-commerce transactions which are requests for refund from our real customers. 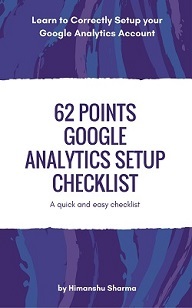 #1 by making changes to your ecommerce tracking code. 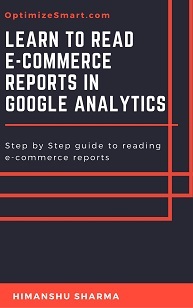 In this article I am going to explain, how to refund/reverse ecommerce transactions via ‘refund data import’ feature in Google Analytics. 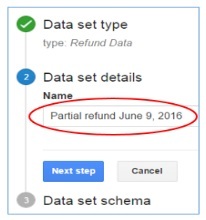 Through ‘refund data import’ feature, you can issue full refund or partial refund in Google Analytics. What you actually refund/remove is the sales associated with a transaction. Transaction is a purchase order placed on your website. People can buy one or more products in a single transaction. So a transaction may contain one or more products. 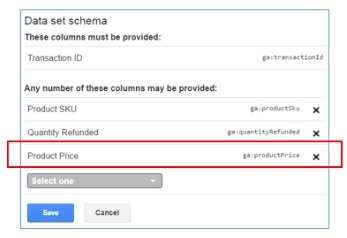 In case of full refund, you reverse/remove the full sales amount associated with a transaction in your GA ecommerce reports. In other words, in case of full refund you reverse/remove the sales amount associated with all of the products which were purchased in a single transaction. 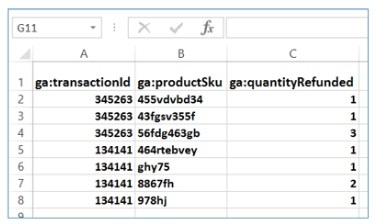 In case of partial refund, you reverse/remove only certain sales amount associated with a transaction in your GA ecommerce reports. In other words, in case of partial refund you reverse/remove sales associated only with certain products (which were part of the transaction), in your GA ecommerce reports. 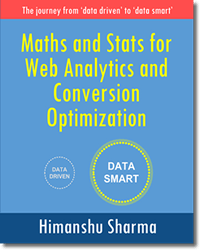 #1 You are using Universal Analytics tracking code (analytics.js) and not the classic Google Analytics tracking code (ga.js) on your website. #2 The transactions that you want to refund must have been set in the enhanced ecommerce format. In other words, you have already set up enhanced ecommerce tracking on your website. 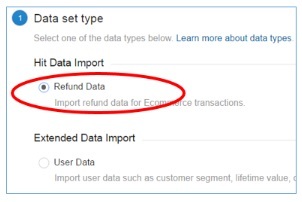 You can not refund the transactions via ‘refund data import’ feature, which were set in the standard ecommerce format. #3 The transaction ID that you use for the refund purpose must be the original ID and not the one modified by a GA view filter. 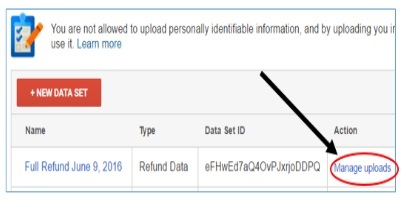 #4 The upload file that you use to import refund data into GA, should not contain data for both full and partial refunds. You should not upload full and partial refunds via the same upload file. Use separate upload file, for full and partial refunds. #5 You can only refund those transactions which were originally reported in the last 6 months. Step-1: Navigate to the ‘Admin’ section of your GA view. 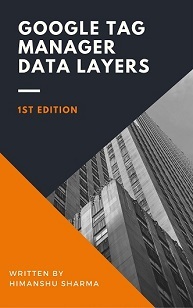 Note: Data set is container that holds the data you want to upload to GA. In order to issue full refund, we need only the ‘Transaction ID’. That’s why I did not select any other column from the ‘Any number of these columns may be provided’ drop down menu. 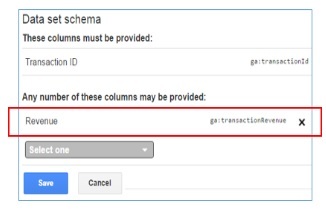 In order to issue a full refund, upload only transaction IDs via the schema template file. 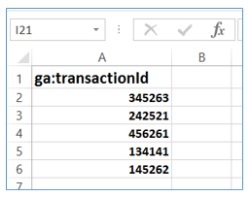 Here ‘ga:transactionId’ is the API name. 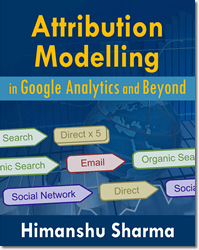 When we access Google Analytics via API, we use the API name of a dimension / metric / segment instead of the web view name (also known as UI name). Here we are accessing GA API via ‘refund data import’ feature. 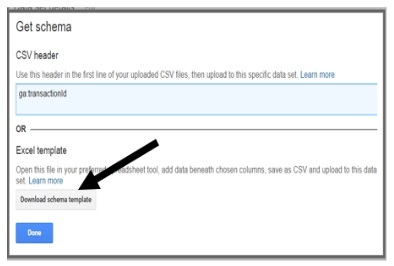 Step-9: Once you have finished adding the transaction data, save the schema template file as a CSV file. 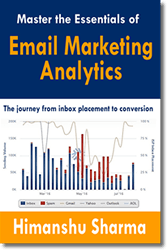 Your file is now ready to be uploaded to Google Analytics. The green right sign denotes that the refund data upload was successful. You can also create a custom report in GA, just for analysing refund data. 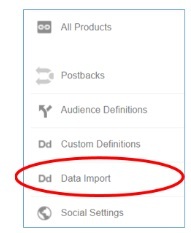 Step-2: Click on the ‘Data Import’ link under Property section. Step-3: Click on ‘+ New Data Set’ button and then select ‘Refund data’ as data set type. In order to issue a partial refund, select: ‘Product SKU’ and ‘Quantity Refunded’ from the ‘Any number of these columns may be provided’ drop down menu. ‘Product SKU’ is the product code which is used to uniquely identify a product. ‘Quantity refunded’ is the total number of units refunded for a product. Note: The refunded revenue is calculated automatically by Google, based on the product price and quantity refunded. Step-6: Click on the ‘Get schema’ button. 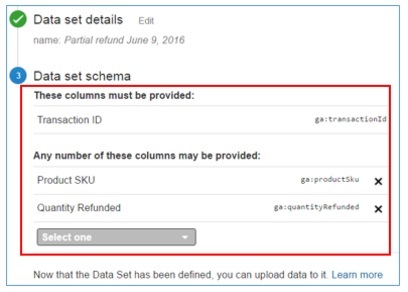 To issue a partial refund, add: transaction id, product SKU and quantity refunded, to each row of the downloaded schema template file. Note: If you are using ‘product SKU‘ in the downloaded schema template file then it is mandatory to use ‘Quantity Refunded‘ with it. 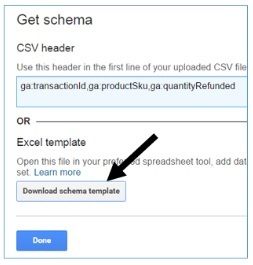 Step-9: Once you have finished adding the data for partial refund, save the schema template file as a CSV file. and then click on the ‘Manage uploads’ link > ‘Upload file‘ button to upload the refund data to GA.
Step-10: Wait for the status to read ‘completed’ and then check the ‘Product Performance’ and ‘Sales Performance’ reports to see the uploaded refund data. 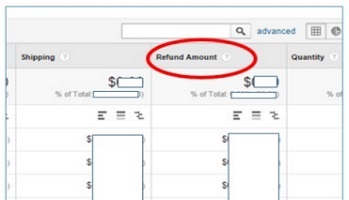 #1 Once you have uploaded the refund data it may take up to 24 hours for refund data to appear in your enhanced ecommerce reports. 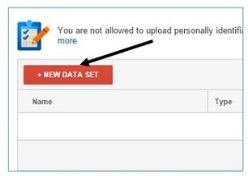 #2 You can not edit or delete refund data once it has been uploaded to your account. So be careful with the data you upload.